ASTON MARTIN BREXIT STATEMENT. New car news blog. 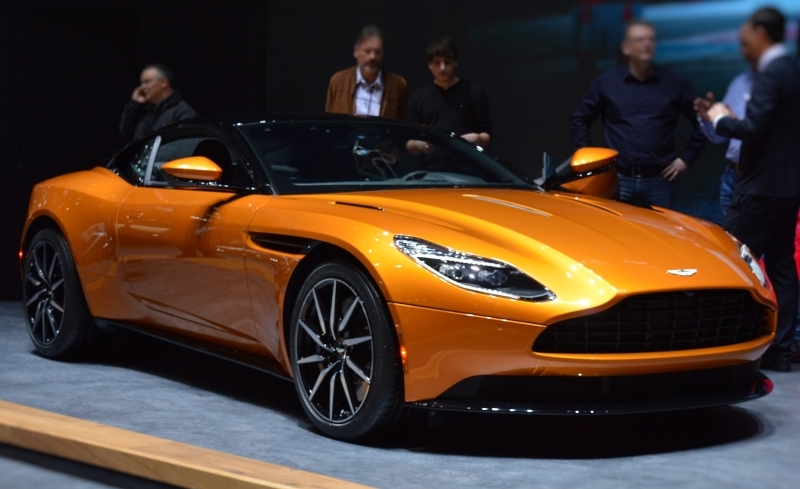 Home/car news/ASTON MARTIN BREXIT STATEMENT. New car news blog. Below is the statement from Aston Martin regarding Brexit and the future trading with the EU. As an industry that makes long-term investment and employment decisions, the Automotive sector needs clarity and certainty across the planning landscape. Over the past few months this clarity has been lacking, but today we are greatly encouraged to see the Prime Minister and her Cabinet come to a consensus on the UK’s future trading relationship with the EU, which addresses both the concerns of industry, whilst respecting the result of the EU Referendum. As a global company, Aston Martin Lagonda naturally advocates a free trade environment and as such, we believe that any new trading arrangement that would introduce tariffs, regulatory divergence or other barriers for business would be a poor outcome for both the UK and the EU. We fully support the Government’s proposed approach to a new combined customs territory, that will provide us with continued uninhibited access to our European supply chain, whilst also allowing the UK to form new trade deals with some of the fastest growing economies around the world. The challenge now falls to the UK and EU negotiating teams to ensure that the opportunities outlined by the Prime Minister are implemented, for the economic benefit of both the UK and EU. This is a positive step forward for Aston Martin’s future growth and we commend the Cabinet in reaching this consensus.